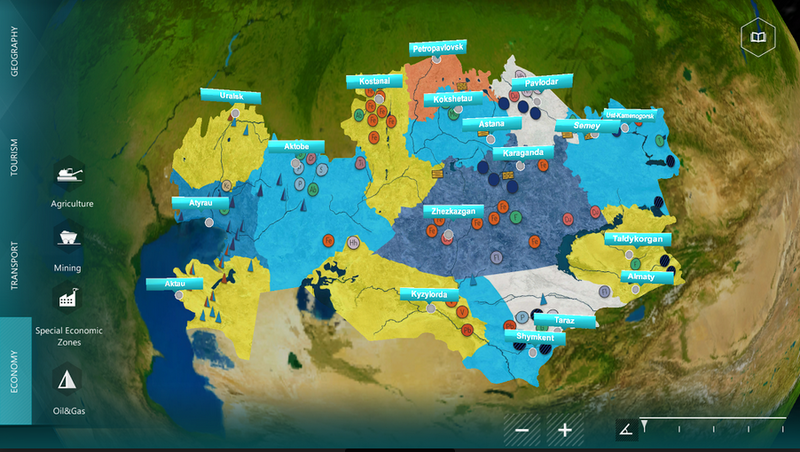 Organisation: S.C. SIVECO Romania S.A. 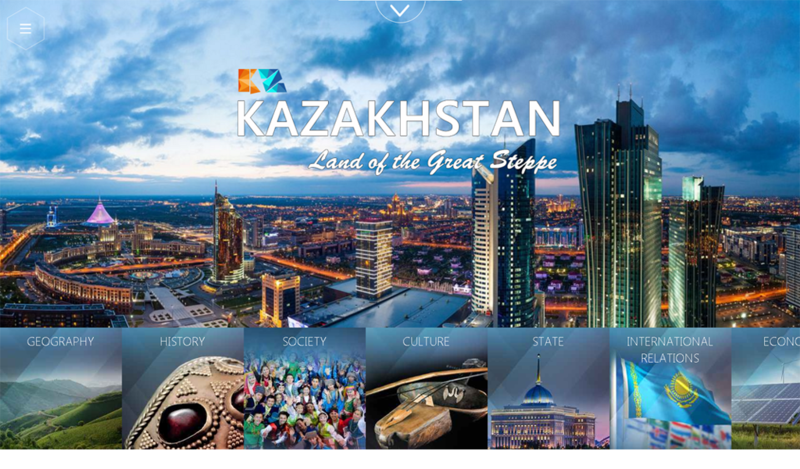 The interactive application ‘Kazakhstan, the land of the great steppe’ serves as a state-of-the-art digital fluid encyclopaedia of the world’s ninth largest country. 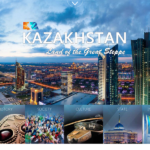 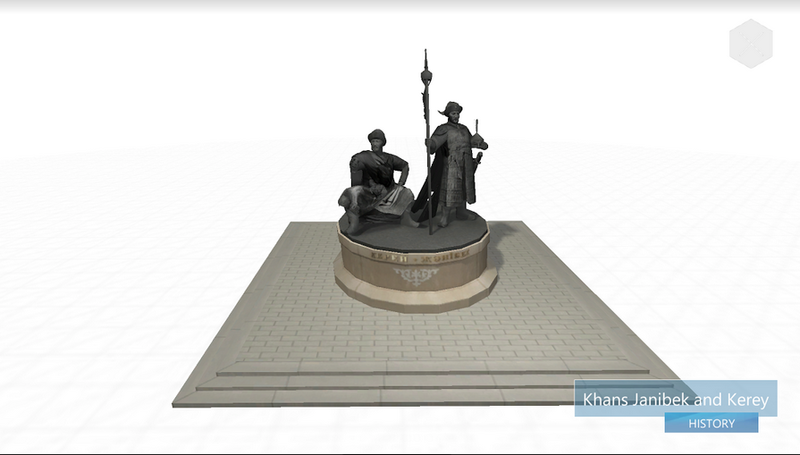 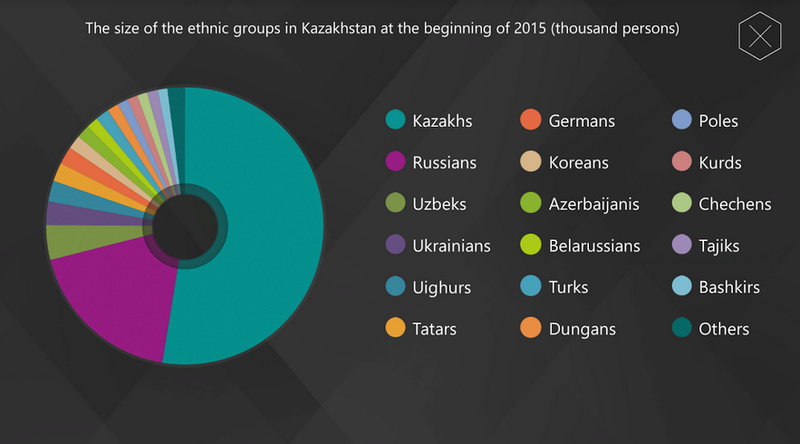 It is a unique opportunity and cognitive experience for the user to interact with a large variety of full rich multimedia interactive resources in one application, in order to virtually explore the Kazakh society and culture.